When you are inspired my emerald green for your wedding you just have to go with it. I promise it will be the best choice you have made and you will love the turn out. This dark green shade is the perfect compliment to changing leaves and cooler temps. Add a bit of black to enhance the elegant look of this color. Our bride Michele did an amazing job incorporating the green in the perfect accents for their garden wedding at The Wright House. The groom even had a custom dark green suit made just for the perfect day. 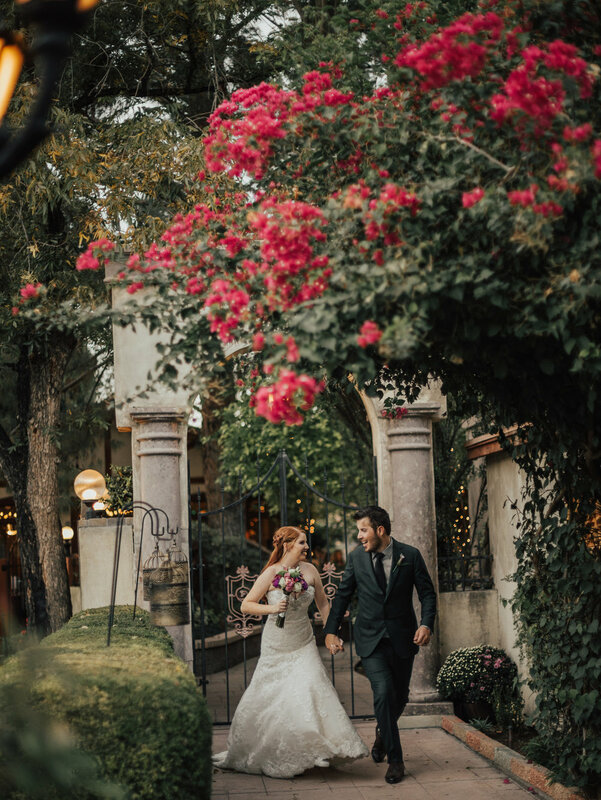 Thank you to Emerald AZ Photography for capturing the perfect day.